At one of my speeches recently, I was talking with an attendee on the difficulty he was having getting prospects to respond. His message was so complicated that the more he talked about it, the more I got confused. What I wanted him to understand was that it’s his job, and the job of his selling organization, to make his message easily understandable. “Make it consumable – make it like junk food,” I said. Marketers have understood for years that positioning yourself as the proverbial “spinach – it’s good for you” is not an effective strategy. 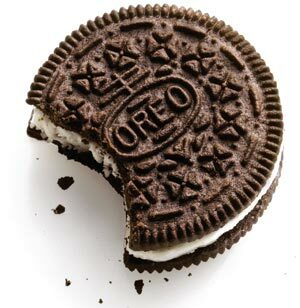 Why do more people eat Oreo cookies than spinach? Because Oreos taste better and are more easily consumed. The same is true when it comes to messaging. People are too busy and too crazed. They don’t have time to think, so stop making them do it. Do the thinking for them – make it easy – you’ll see your sales soar.